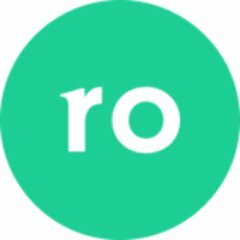 Ro is a mission-driven healthcare technology company that handles everything from online diagnosis to the delivery of medication. 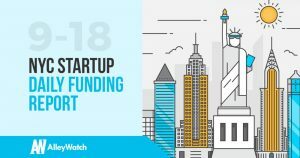 Founded by Rob Schutz, Saman Rahmanian, and Zachariah Reitano in 2017, Ro is backed by investors that include BoxGroup, FirstMark, General Catalyst, Initialized Capital, and Sinai Ventures. Ro is based in New York.